Attend a Seminar worth Rs 10,000 absolutely free. 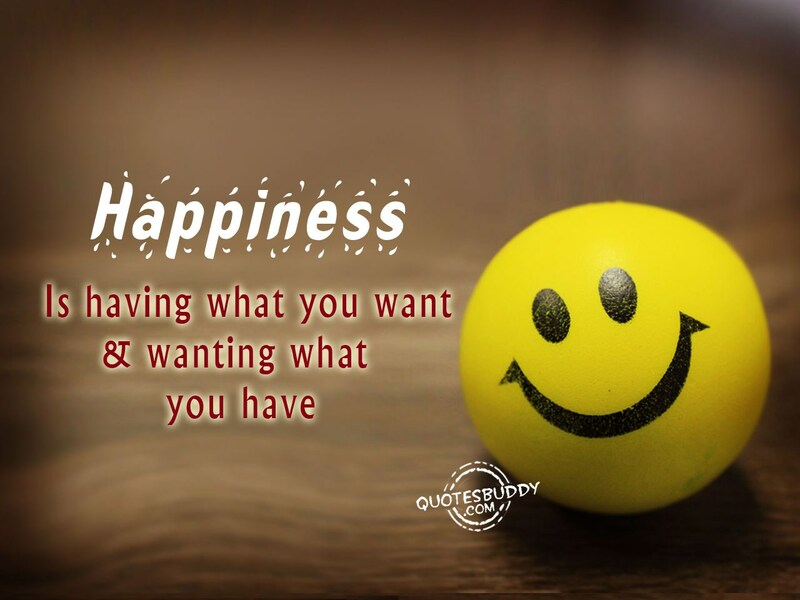 Understand why we are not able to achieve Success. 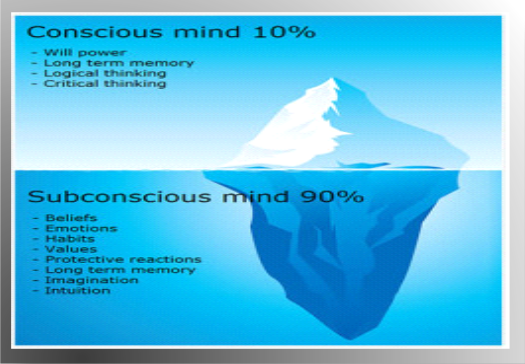 How we can use our subconscious mind effectively. 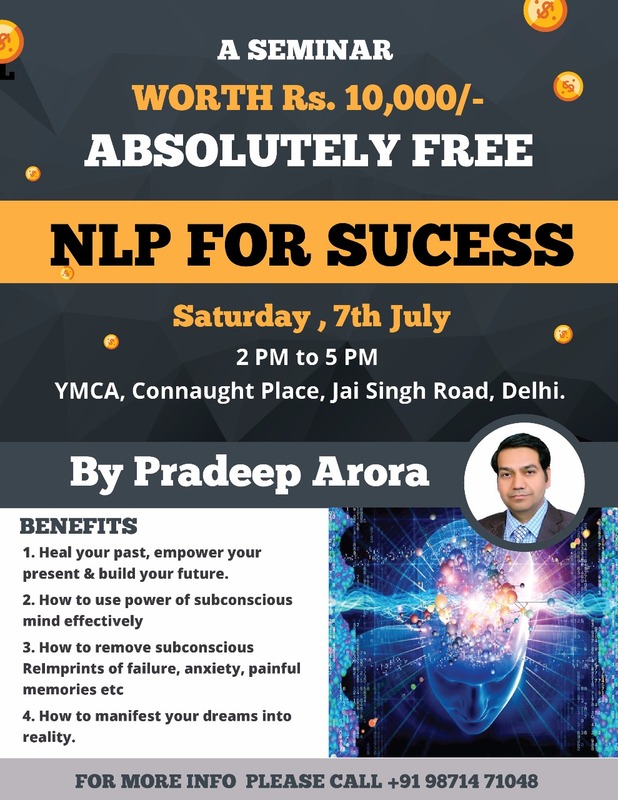 How NLP can boost our Happiness, Wellness & Success.